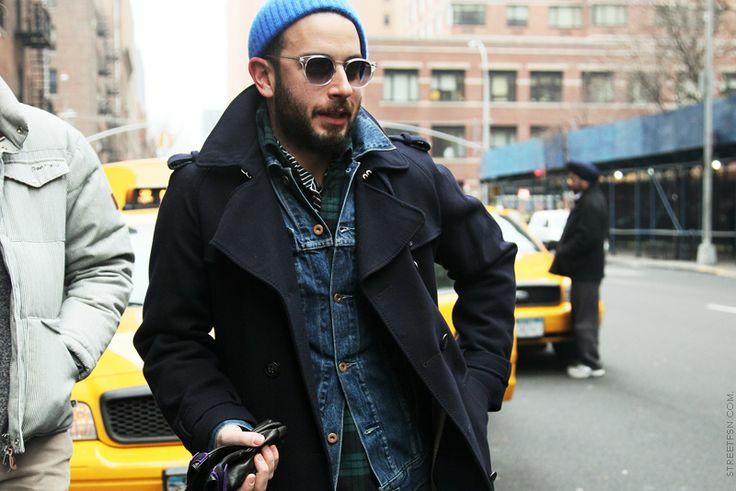 street style by the sartorialist. 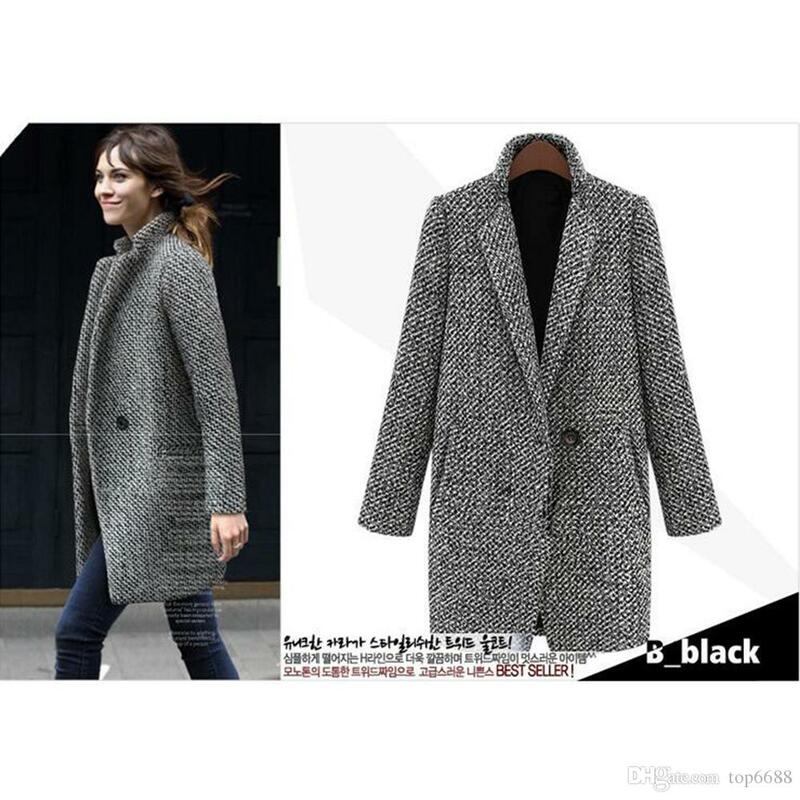 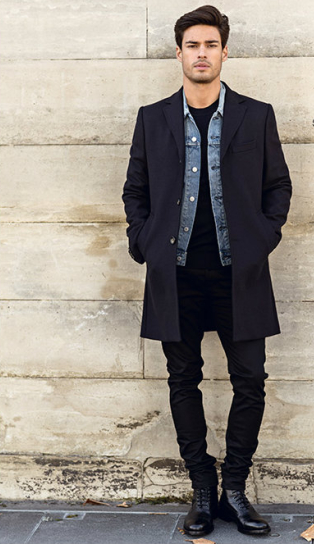 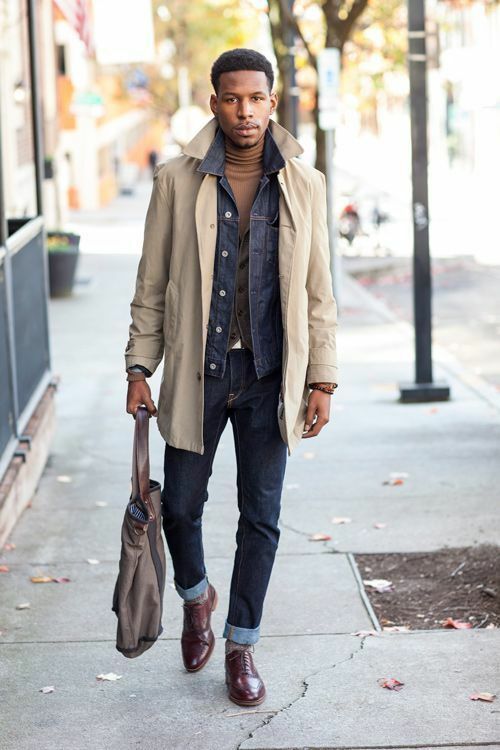 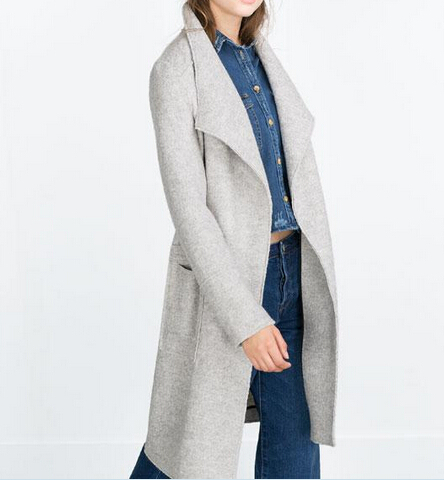 denim jacket layered under wool coat. 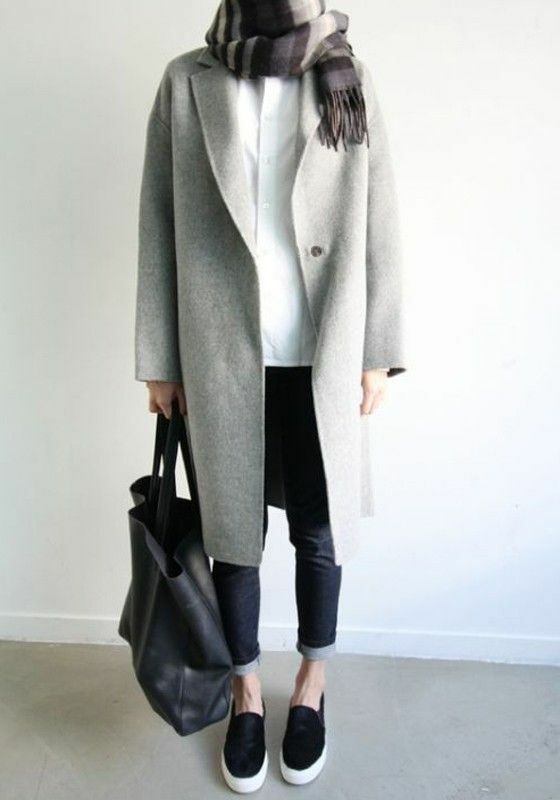 Red bag makes it. 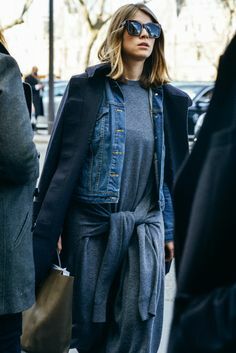 Denim is and will always be a wardrobe staple. 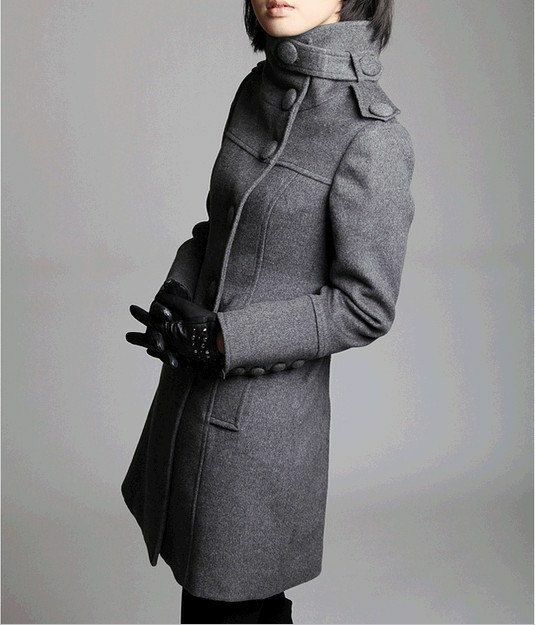 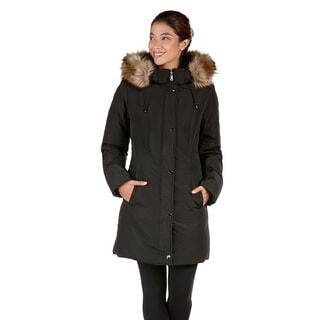 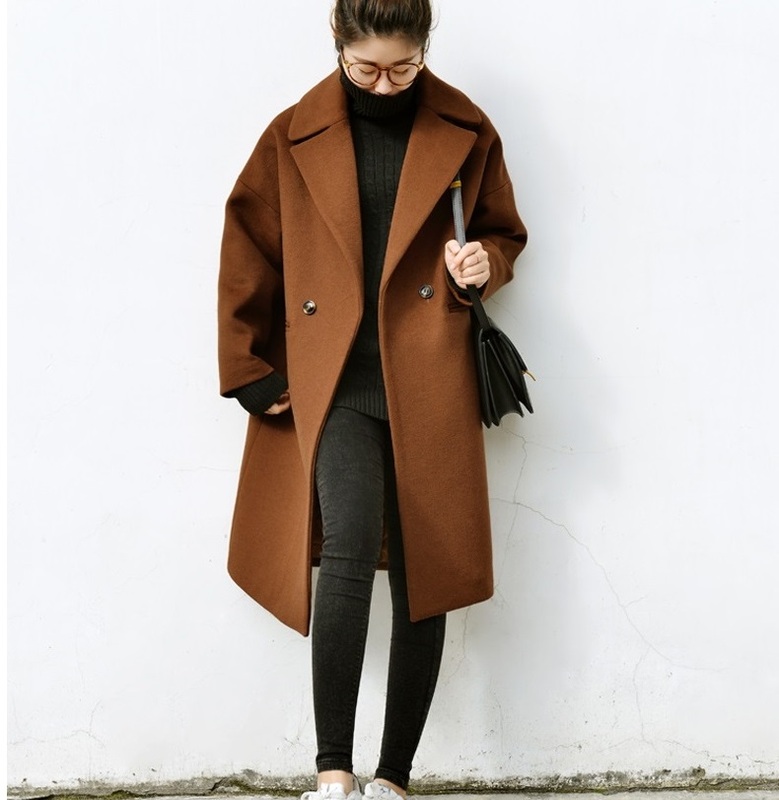 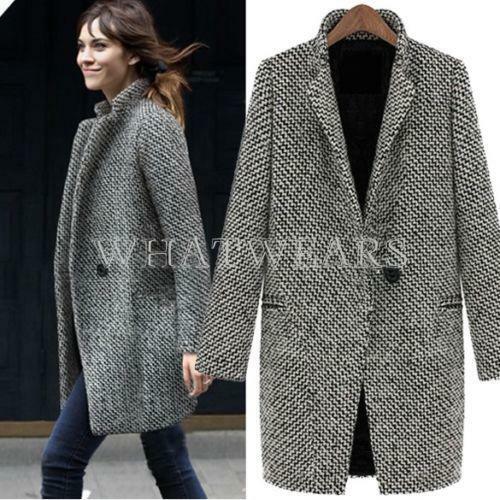 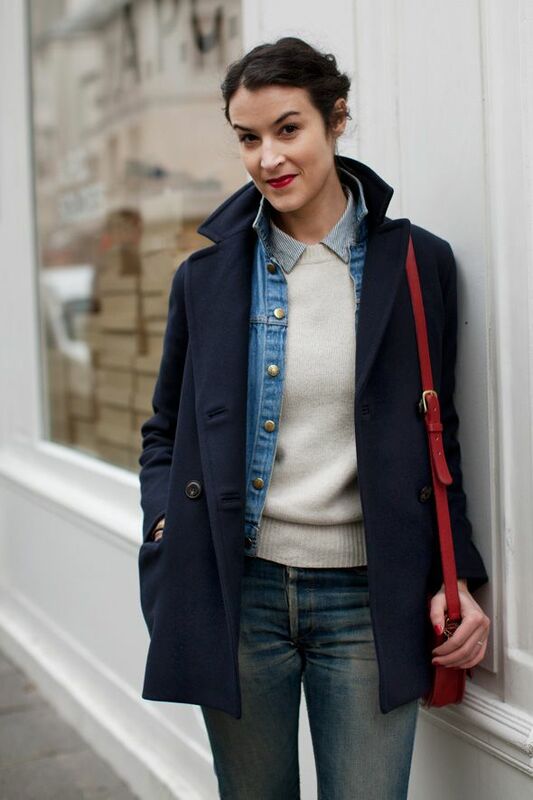 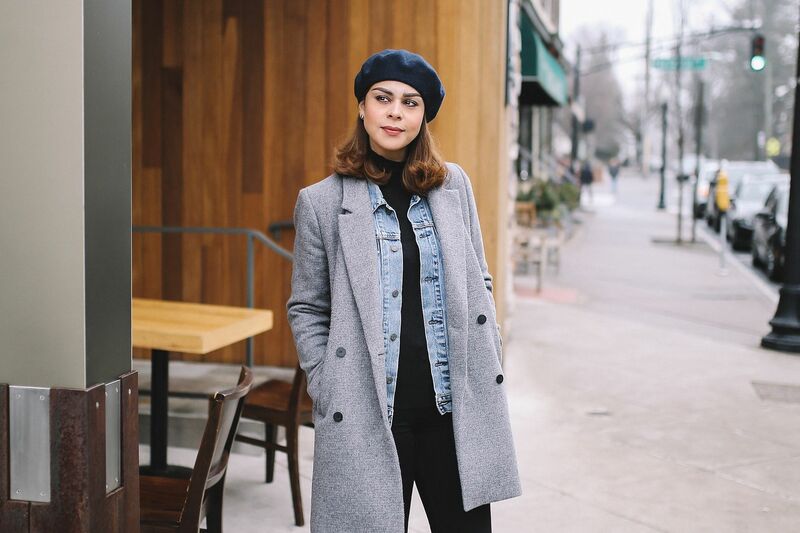 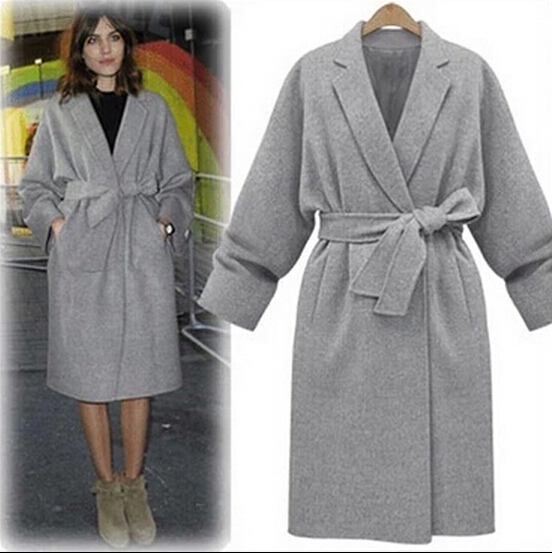 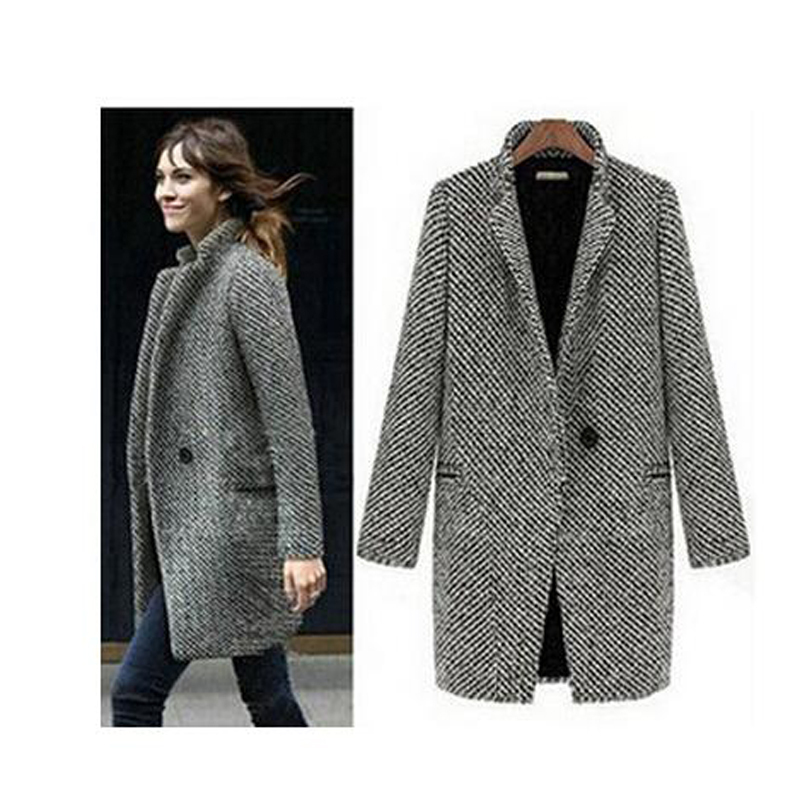 Wear your denim jacket in colder temperatures under a classic wool coat. 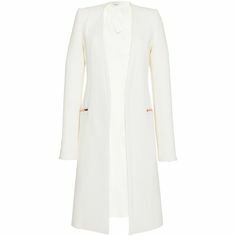 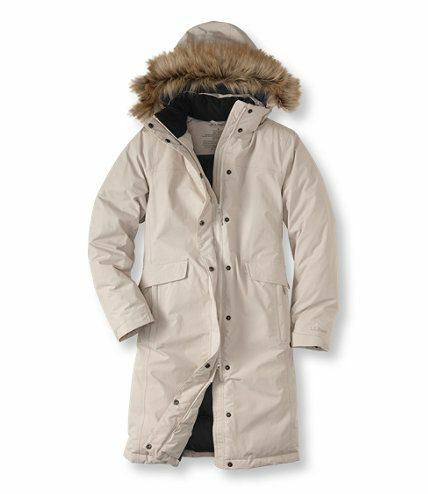 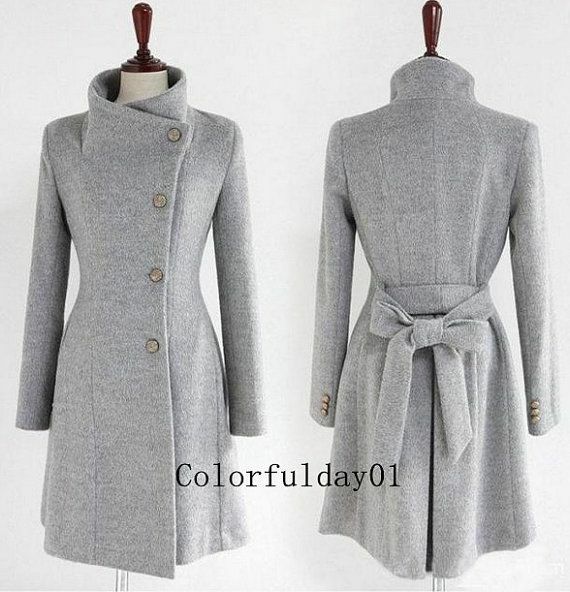 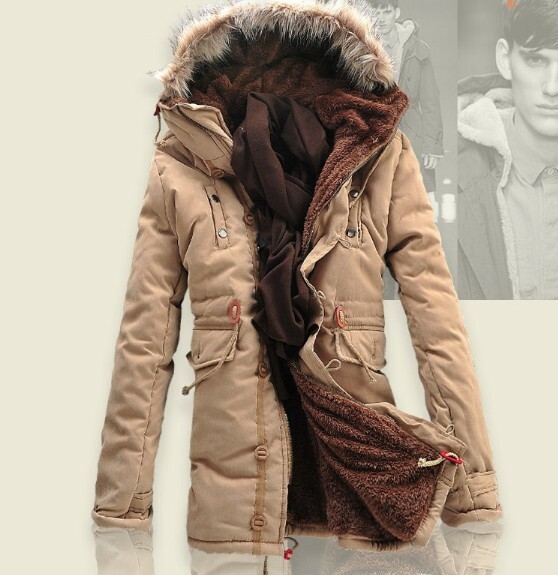 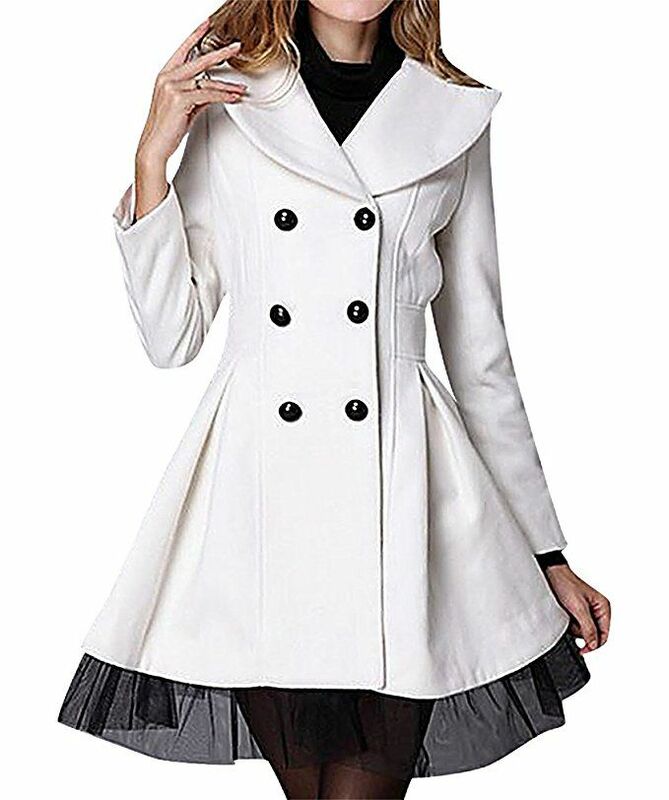 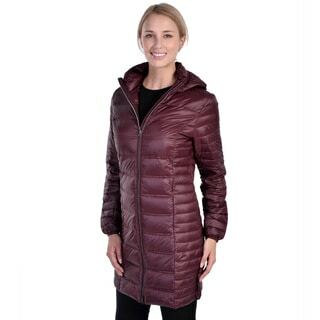 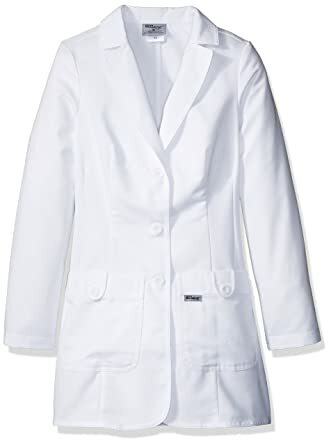 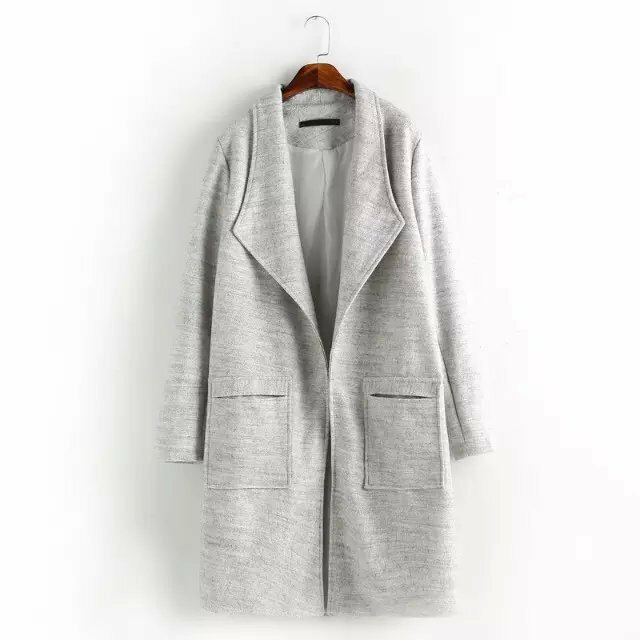 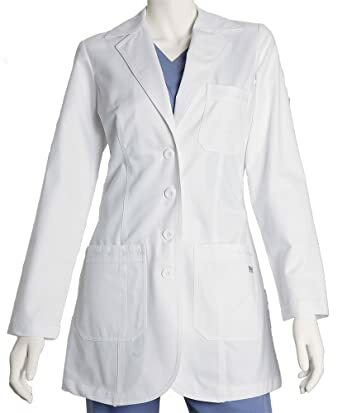 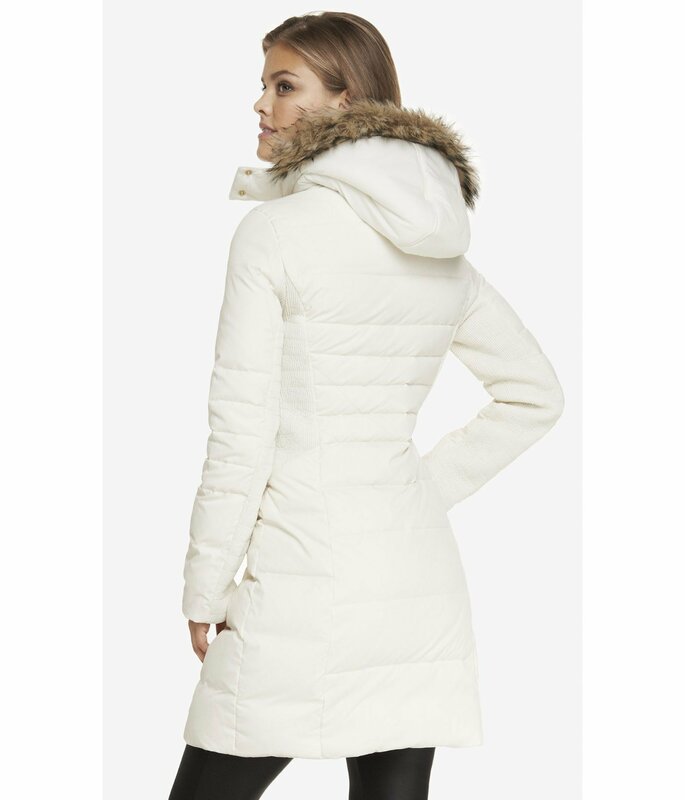 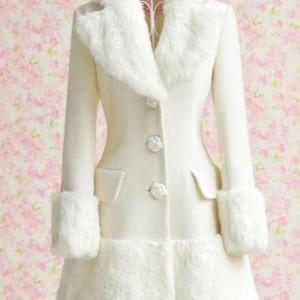 Fitted Long Sleeve White Coat with .